Firstly Hamid, please tell us a little about your own story. When did you start working in logistics and what made you choose this as a career? Also, I understand that you actually lived in Sweden for a while? I found my future in logistics through my uncle. When I was a child, he owned ten to twelve trucks that operated over the Khorramshahr/Tehran and Iran/Europe routes during the Shah times. I liked his job but working in logistics required me to study in Sweden. I lived in Sweden from 1983 to 1993 and planned to study an engineering discipline at university, but our consultant suggested that I study transport engineering at Chalmers University of Technology in Goteborg. He said that studying that subject would involve learning business techniques that would be helpful. I came back to my country in 1993 for family reasons and started to work in a railway organization. I worked in rail for two years and then went to Sousanguerd, a company that owned 350 reefer trucks. Their main activity was shipping frozen meat and chicken from Bandar Abbas to newly independent and formerly Soviet (CIS) countries. In 2000, I bought Pishbar from my father’s friend and I am still working there today. Iran has a fantastic location in the Middle East. It only takes a quick look at the map to notice your country’s strategic position. Can you perform transhipment via Iran to CIS or Russia and other states? Do the sanctions that have been placed on your country influence your way of doing business to/from Iran and to/from other destinations via Iran? Yes, Iran’s location is the best. Cargo bound for many neighbouring countries regularly goes through Iran to Afghanistan, Iraq, Azerbaijan, Armenia, Turkmenistan and other CIS countries. There are many cargo transport companies within those countries that operate through Iran for their import and export cargoes. 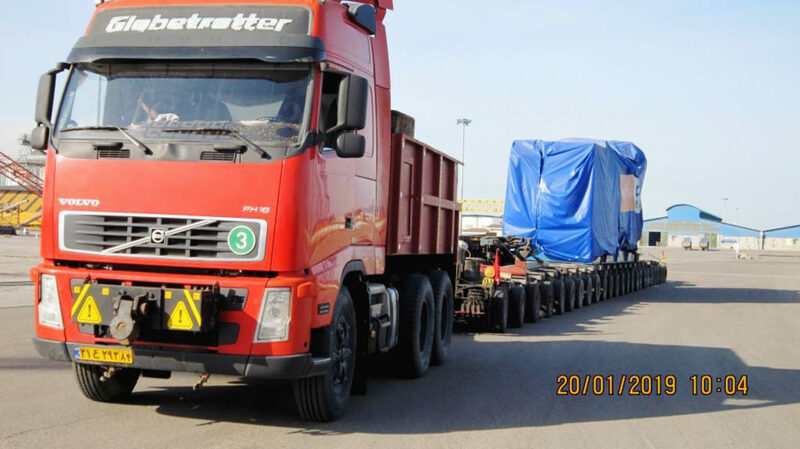 During the last decade, only our company shipped cargoes averaging 300 x 40’ from Bandar Abbas to CIS countries and approximately 100 x 40’ for their export cargoes through Bandar Abbas to the major ports in India and the Far East. Also, this is not including project cargo! This situation continued until the first sanctions for nuclear weapons from 2009 to 2015. It was finalised with an agreement between Iran and the ‘P5+1’ countries in 2015, but the US left the agreement last year and started new sanctions against the people of Iran. I don’t have any exact statistics about how the sanctions influenced the country as a whole, but our company lost eighty percent of our transit activities through Iran. This could be true in other countries as well. Some new routes to CIS started after the Iran sanctions with double or triple rates and transit times. Iran has good infrastructure with a high standard of equipped ports and roads. It also has very low fuel prices, all of which make it very competitive in terms of overall cost and shipment times. Iran has many ports. Which ports are mainly used for project cargo? Chabahar port seems to be a special port that facilitates trade between Afghanistan/India/Iran, even in the face of sanctions. What can you tell us about this? Yes, there are many ports in southern Iran, but the main ports are Bandar Imam and Bandar Shaheed Rajaee/Bandar Abbas. Most of the oil and gas projects that are located in the south west of Iran are handled at Bandar Imam port. 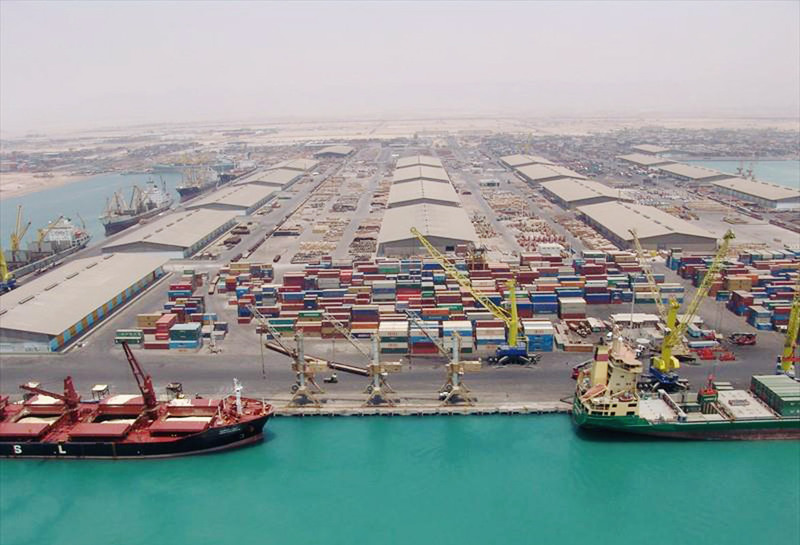 Shaheed Rajaee port (formerly Bandar Abbas) is the main port for project cargo and is a well-equipped port. Chabahar port is a new port in south east Iran and is for the development of the country’s less developed south east regions. 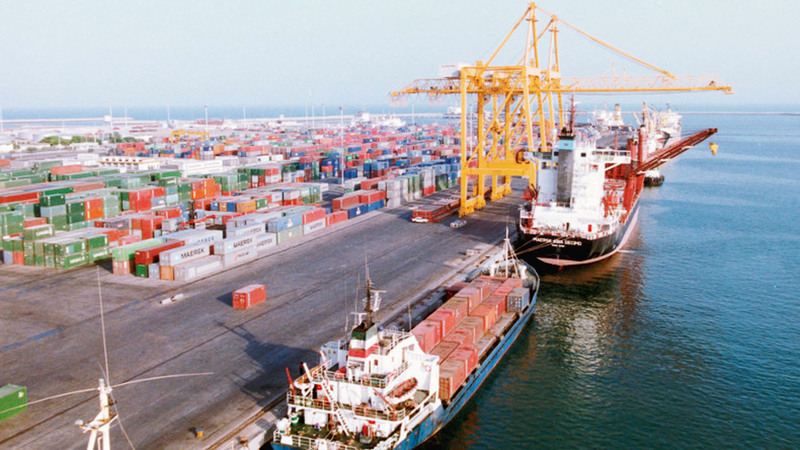 This port is very close to Afghanistan and Indian companies are investing for facilities and equipment for the port to aid their export cargo to Afghanistan. 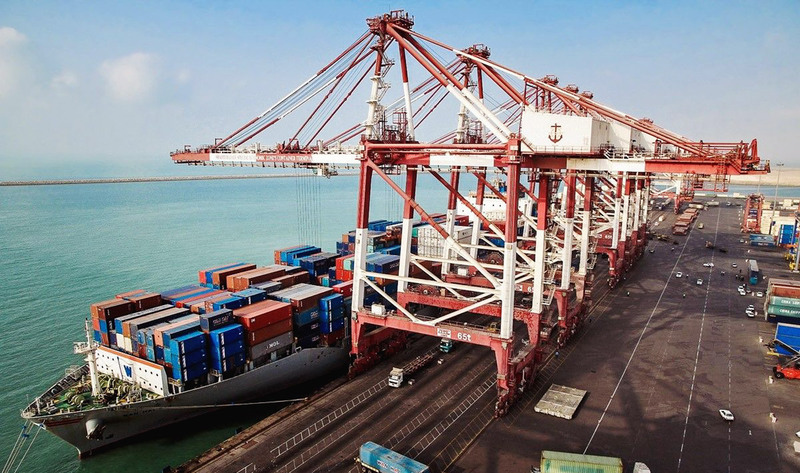 The US has no sanction at this port for Indian export cargo to Afghanistan, but it doesn’t help with Iranian import because the banks will not co-operate. 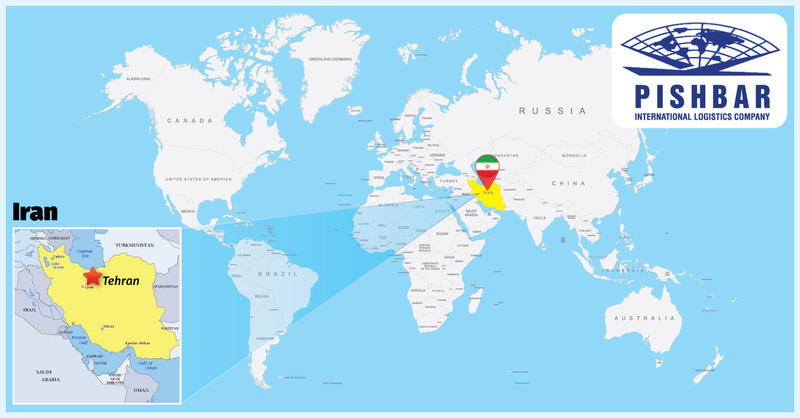 How is the situation nowadays with IRISL (Islamic Republic of Iran Shipping Lines)? The IRISL vessels are fully booked for Iranian import and export and they have a lot to do and their container rate increased a lot. IRISL carry many containers for container lines who do not care about the US sanctions and also carry their own containers. Their break bulk vessels are regularly fully booked but the bookings should be for full vessels, not just a part of vessel’s capacity. 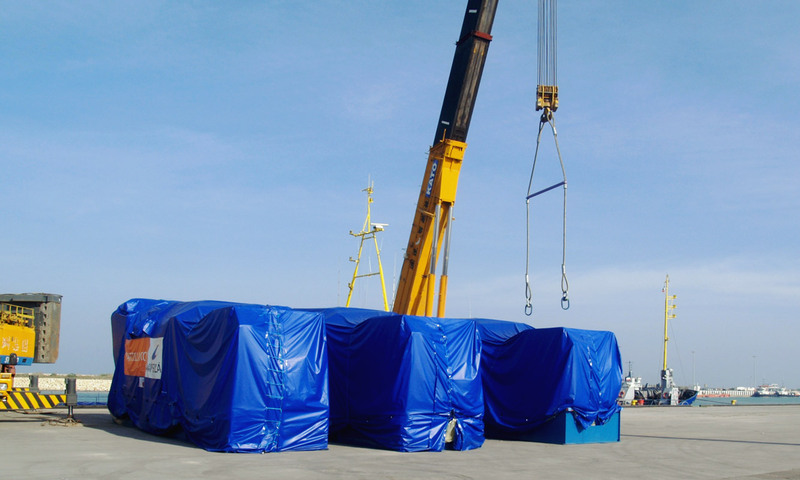 Could you provide us with some examples of project cargo you have handled? Also, could you provide us with some recent pictures from some of your major ports? 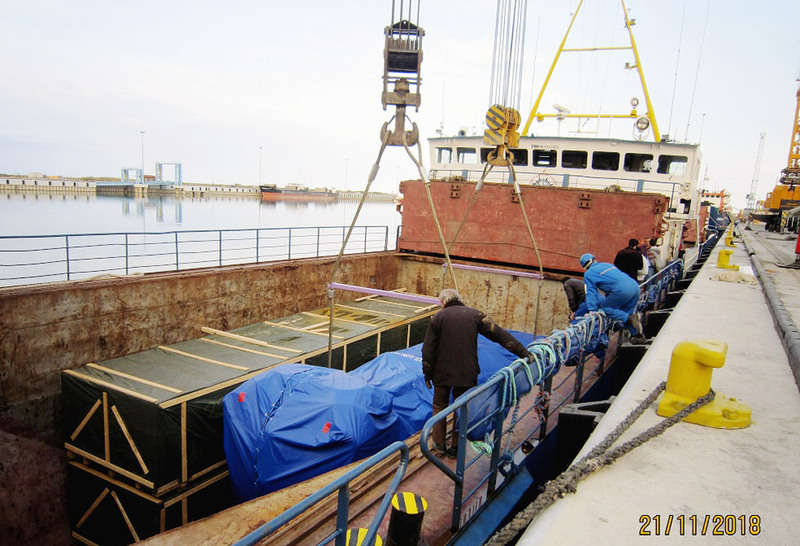 We were involved in many projects in Turkmenistan and Azerbaijan for Petronas, Dragon Oil in Turkmenistan and Caspian Shipyard in Baku, but from 2008 to 2010 all break bulk shipments from Bandar Abbas to the Yoloten gas field in Turkmenistan were shipped through our company. 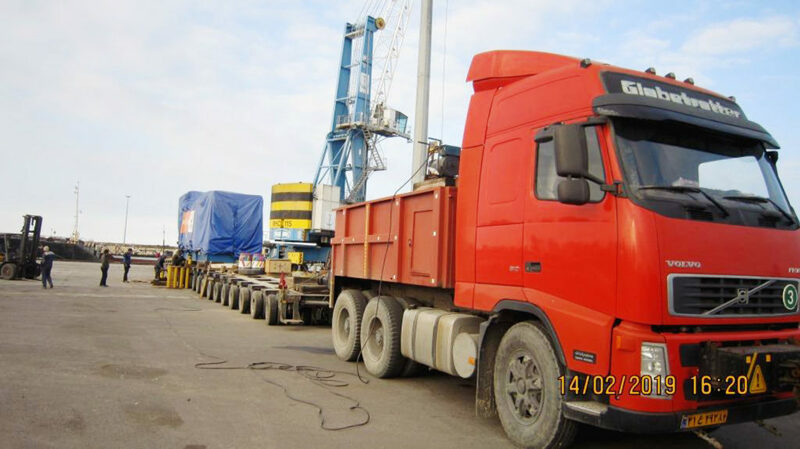 It took approximately 950 trucks and most of them were OOG trucks from over thirty tons up to eighty-eight tons that were allowed to pass the mountain near Turkmenistan. The project belongs to the Hyundai Engineering Co. In 2017 our company shipped all the heavy machinery to build Ashkabat’s new stadium for the Asian games from Ashkabat to Jebel Ali. A recent project we completed was for the Babolsar gas power plant, shipped from Amiabad port beside the Caspian Sea to Babolsar. 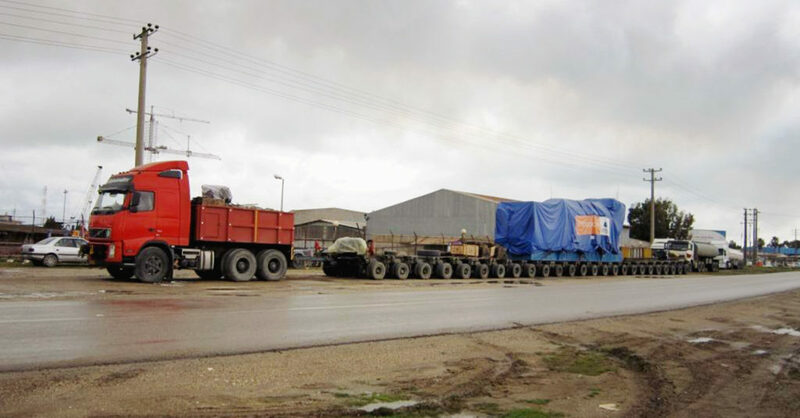 The project consisted of three heavy gas generators (135 tons each), but the capacity of the bridges on each axel was five tons so we used twenty-five axle trailers. 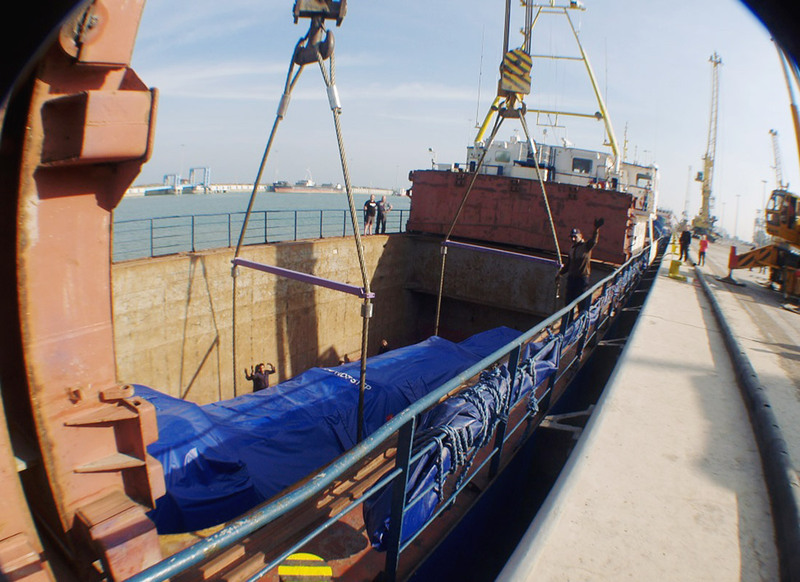 The generators’ route was from Finland to Amirabad port and the vessel moved from Finland to the Caspian Sea via river through Russia. This was a project that we were glad of our chance to get after the nuclear agreement and free sanctions. Still, we should wait and see what the political situation will be in the future.